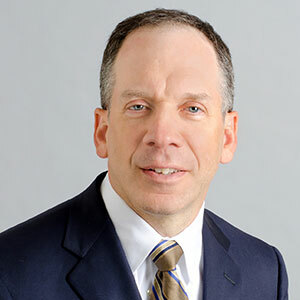 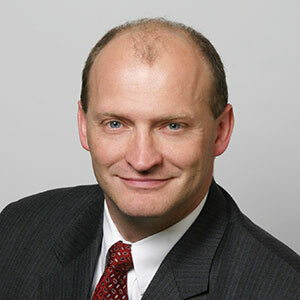 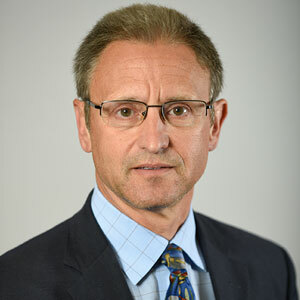 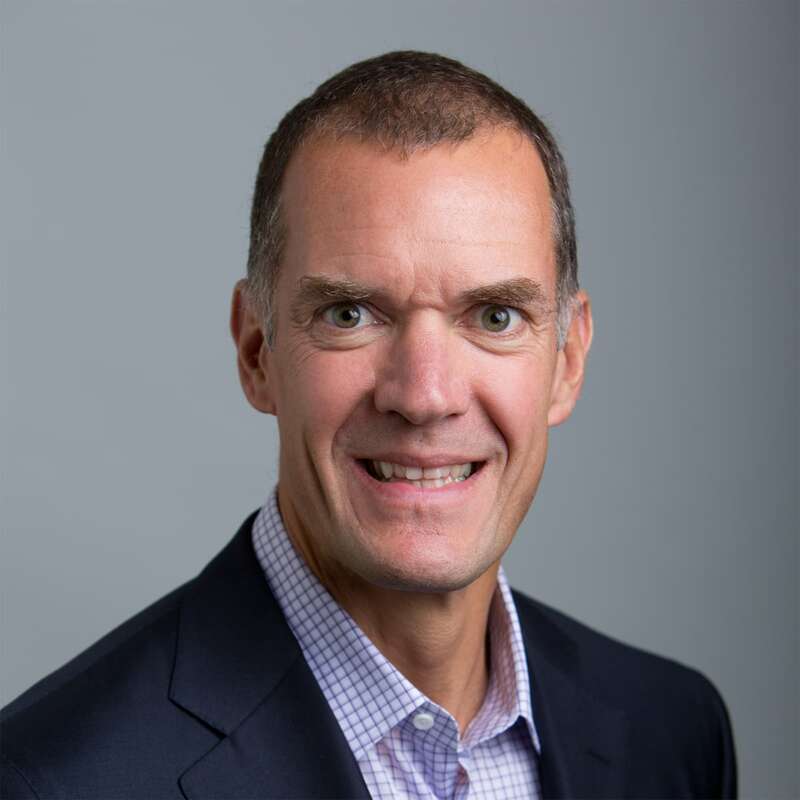 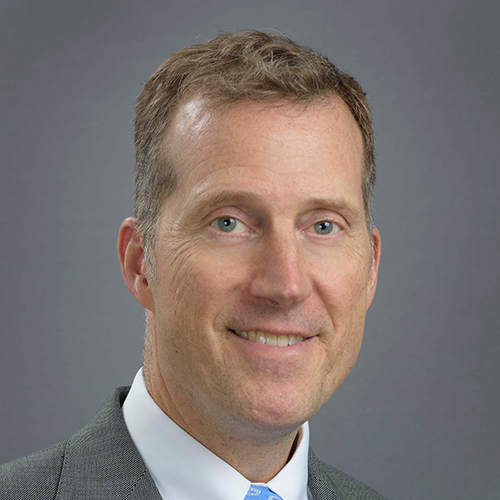 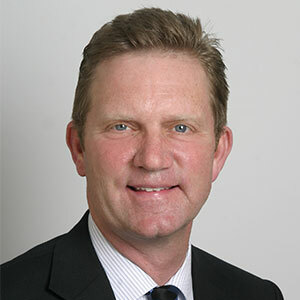 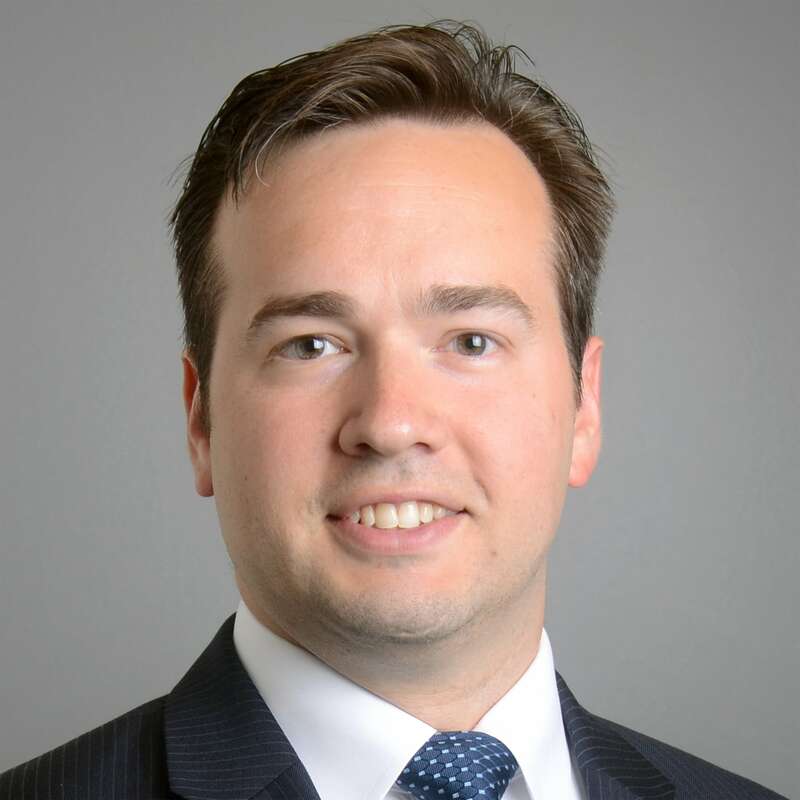 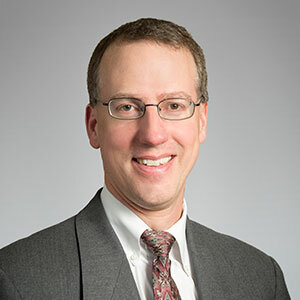 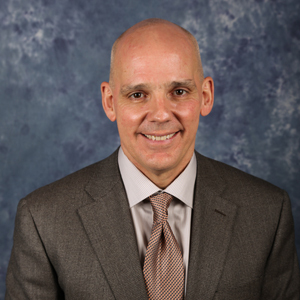 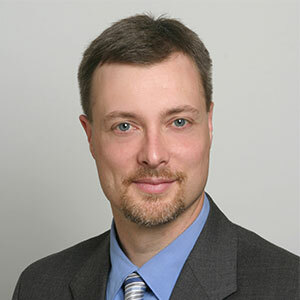 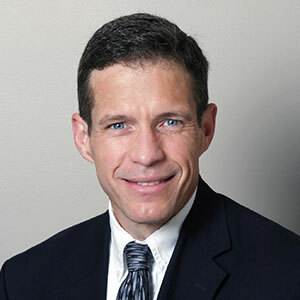 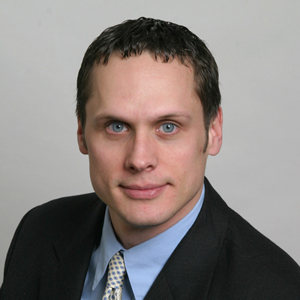 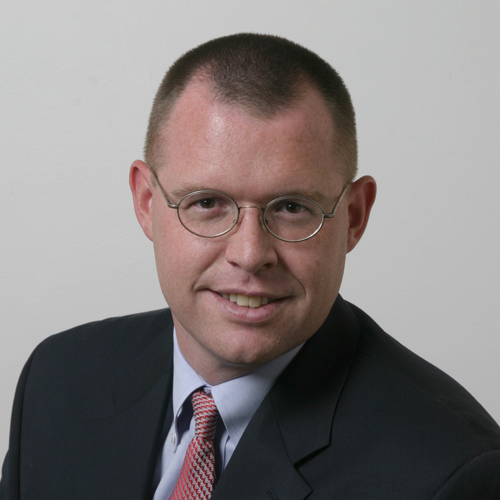 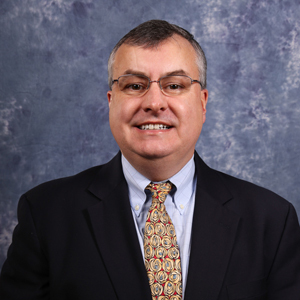 Brian E. McGrath, MD is a Clinical Professor of Orthopaedics at the University at Buffalo’s Jacobs School of Medicine and Biomedical Sciences, where he practices musculoskeletal oncology and hip reconstruction. 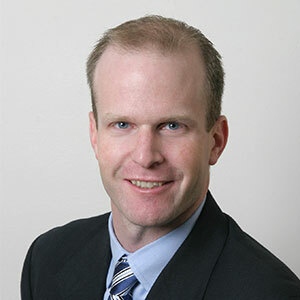 His expertise in these two areas helps to maximize his understanding of all aspects of his patients’ situations. 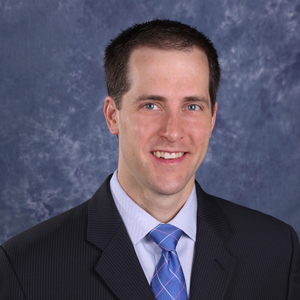 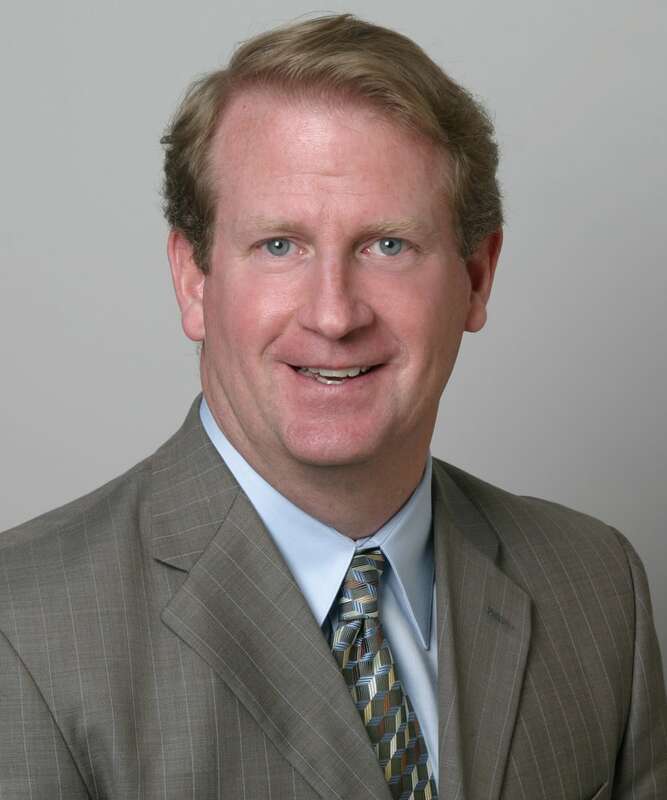 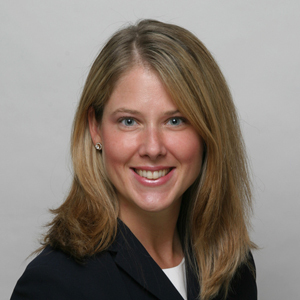 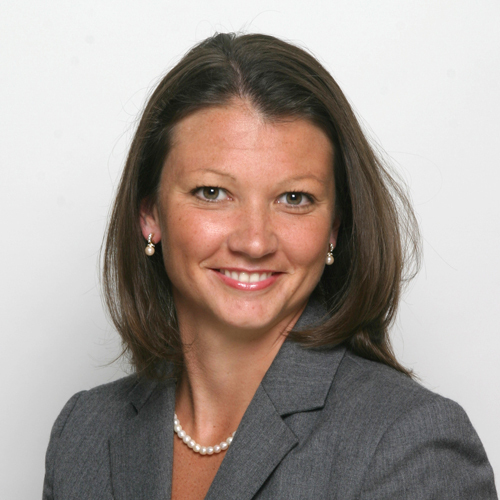 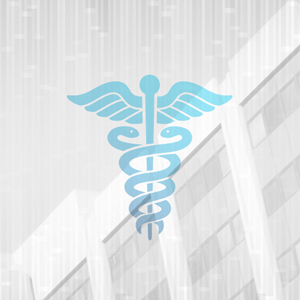 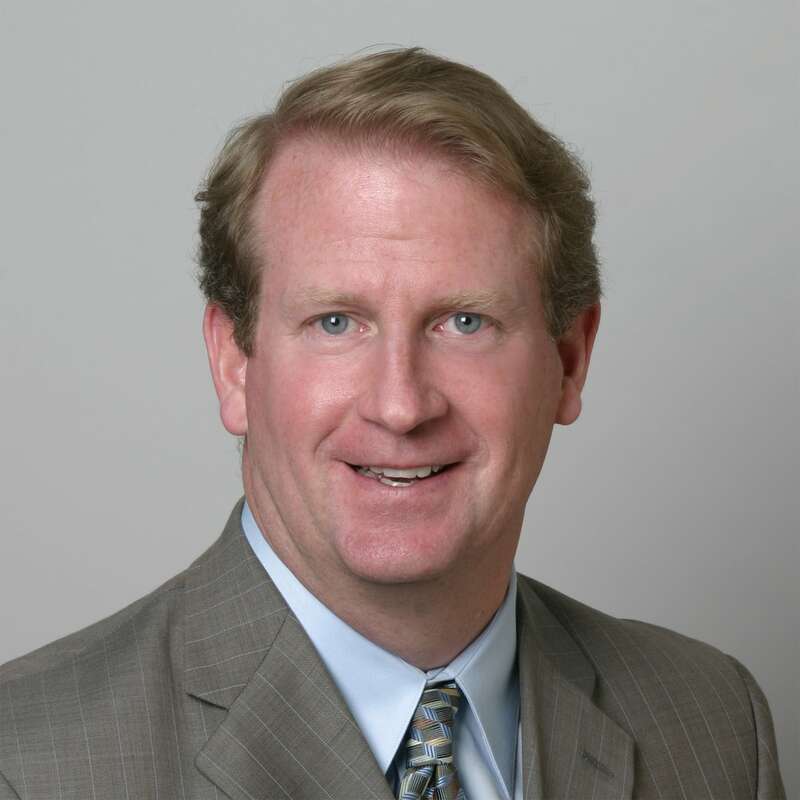 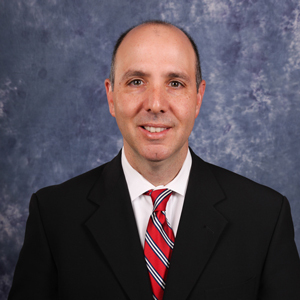 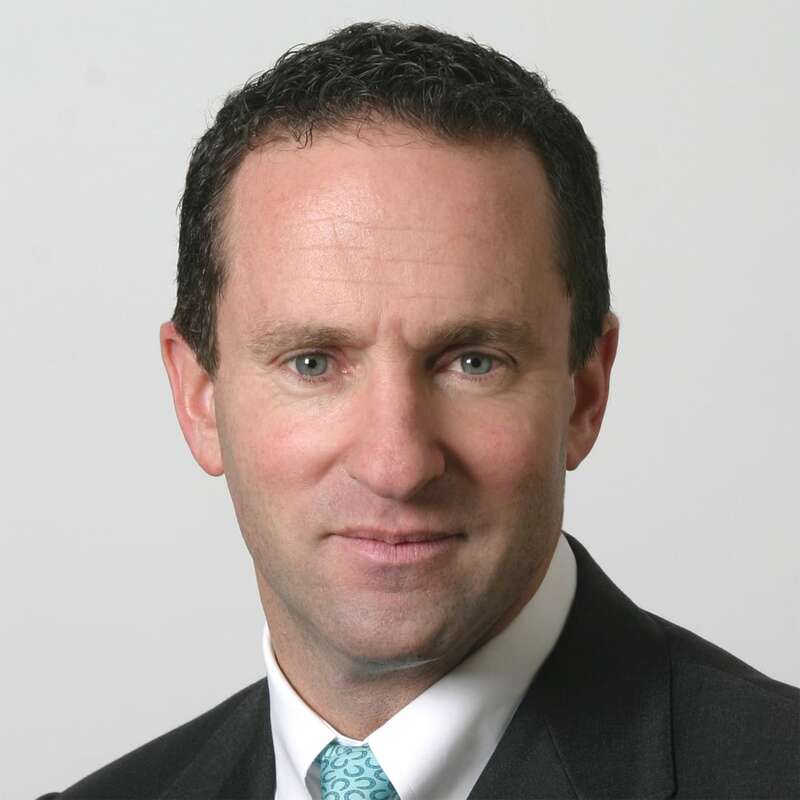 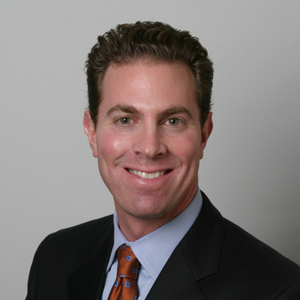 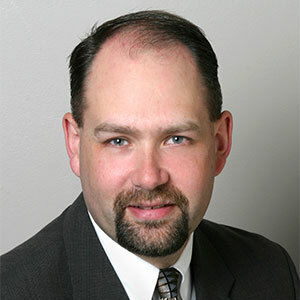 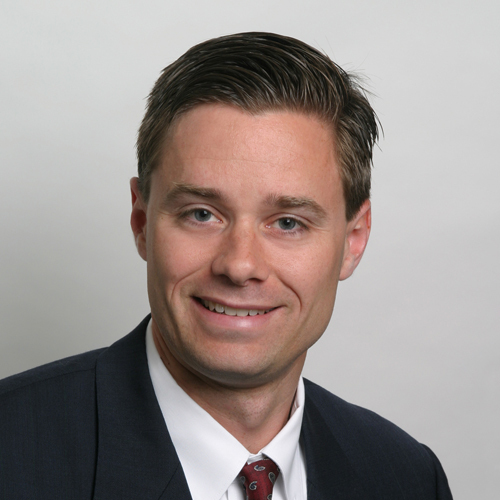 Dr. McGrath is board certified in orthopaedic surgery. 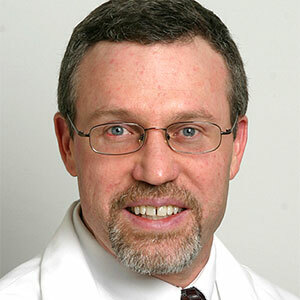 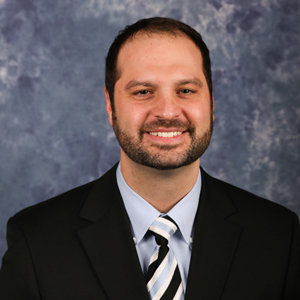 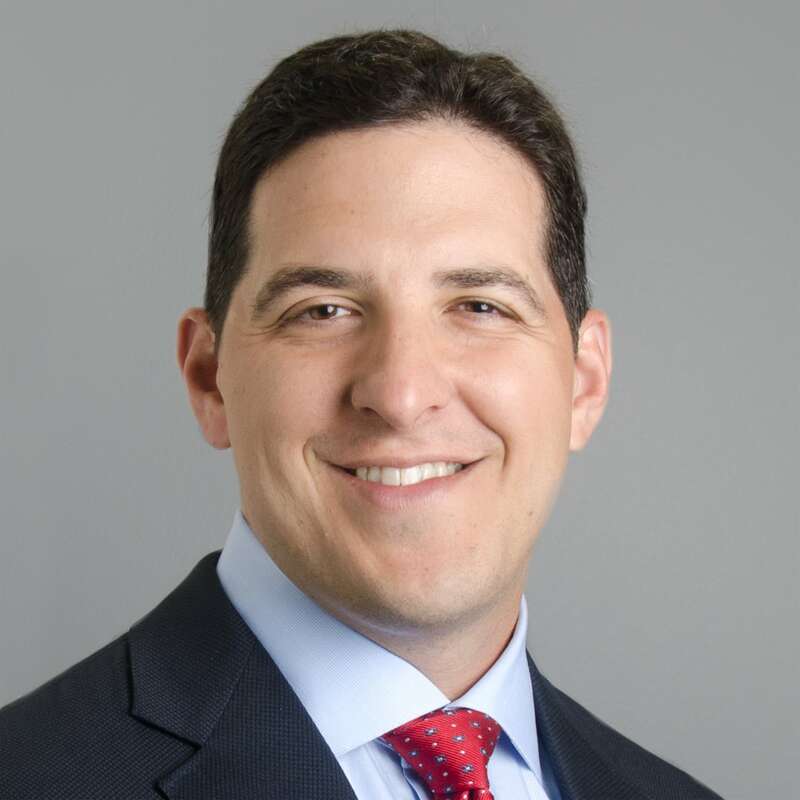 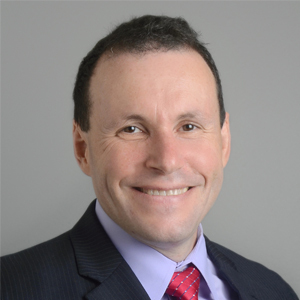 He received his doctorate of medicine from the State University of New York at Buffalo and then completed the Enneking Fellowship, an orthopaedic oncology fellowship at the University of Florida.